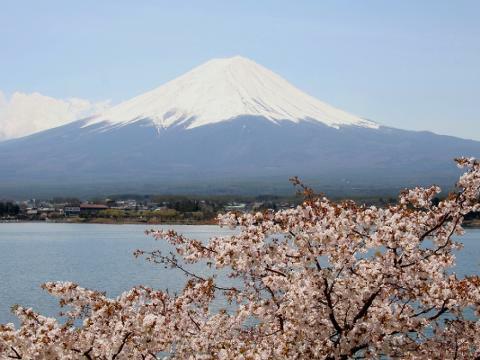 Combine stays in bustling Osaka and Tokyo with visits to the historically rich centres of Kobe, Fukuyama, Kyoto, Hiroshima and Mt Fuji, and you have the recipe for a tour which truly brings out the prime highlights of Japan. 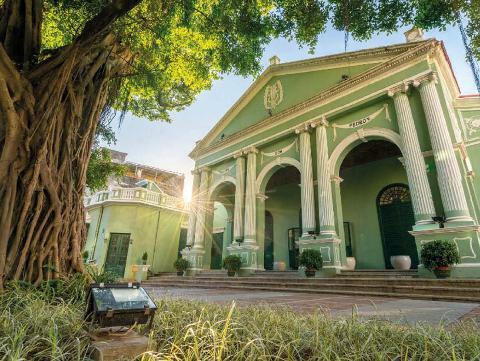 Explore Xiamen, a vibrant city on the south-east coast of China, and follow this up with a visit to Macao on an eight-day Helen Wong’s Tours journey which focuses on the contrasting features of these two fascinating seaside Asian centres. 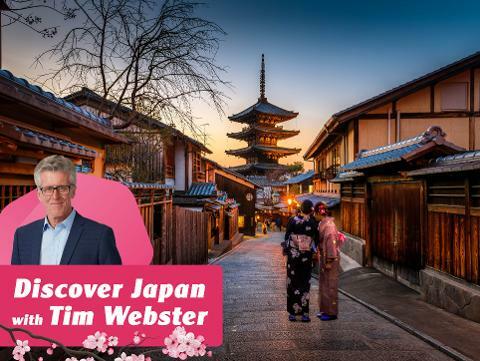 JOIN Radio 2CH’s Tim Webster as he takes you on a tour of a lifetime to cover the very best of Japan. This specially-hosted 12-day Helen Wong’s Tours journey combines city stays in bustling Tokyo and Osaka. See the best of Vietnam on a tour which begins in capital Hanoi and includes a cruise of scenic Halong Bay before visiting the former capital, Hue. 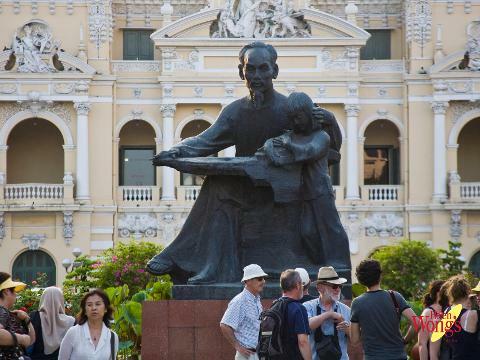 Explore Danang, nearby historic treasure Hoi An, Ho Chi Minh City and the Mekong Delta. It’s been said that the world is a book, and those who do not travel read only a page. At Helen Wong’s Tours, Australia’s premier travel agency, we want you to read them all! Our sumptuous blend of expertise and one-on-one service will ensure that you will be able to experience the ultimate sights and sounds of any one of the variety of eastern destinations we travel to. Thanks to our 31 years’ experience as the best travel agency in Australia, we are well-known as a travel agent that not only meets our clients’ expectations but exceeds them. At Helen Wong’s Tours, there is no such thing as one size fits all. We offer personalised holidays that meet your every travel need. Thanks to our professional, qualified travel tour operators and their intimate knowledge of the wide variety of holiday destinations we offer packages to, Helen Wong’s Tours is most definitely the go-to travel company to choose. Looking for a travel agency near you? 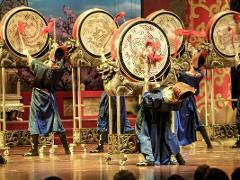 Choose Helen Wong’s Tours and experience the East like you have only dreamed of. Our commitment to you is to offer world-class tours to eastern destinations that encompass detailed knowledge of each country with the utmost respect for its people and cultures. Couple this with a healthy dose of fun, adventure, and travel freedom mixed in and you have a recipe for holiday success. At Helen Wong’s Tours we ensure that each one of our travellers has the absolute time of their lives. We are the holiday agent with a difference, and pride ourselves on standing out from the crowd of tour companies out there. We have been doing this for 31 years, and have perfected our formula for personalised, dream holiday tours. Helen Wong’s Tours is your perfect dream holiday operator. Each tour enlists the expertise of trusted, local guides who are guaranteed to show our travellers the intricacies and beauty of each tour stop. From China’s awe-inspiring Great Wall to Japan’s historically rich cities, and from Vietnam’s bustling waterways to the temples of Macao, an entire world of travel and adventure awaits you. Helen Wong’s Tours is ready and waiting to take you there. Plan your way around the holiday destination of your dreams thanks to Australia’s best travel and tours agency, Helen Wong’s Tours. We will create the itinerary and tour program of your dreams and make sure you know exactly what you and your travel companions can expect. Our tours offer the best in accommodation and meals, so there is no guess work or last-minute scrambling around once you have arrived in your beautiful destination. We will ensure that you get to experience the flavours and local cuisine of each city, should you wish to. A deep dive into a country’s culture, music, food, and history is what we believe travelling should be all about. Wondering how to go about choosing a travel agent? Read more here for our tips on choosing the right independent tour operator. Live your best life today. Start by booking a holiday tour of a lifetime with Helen Wong’s Tours.